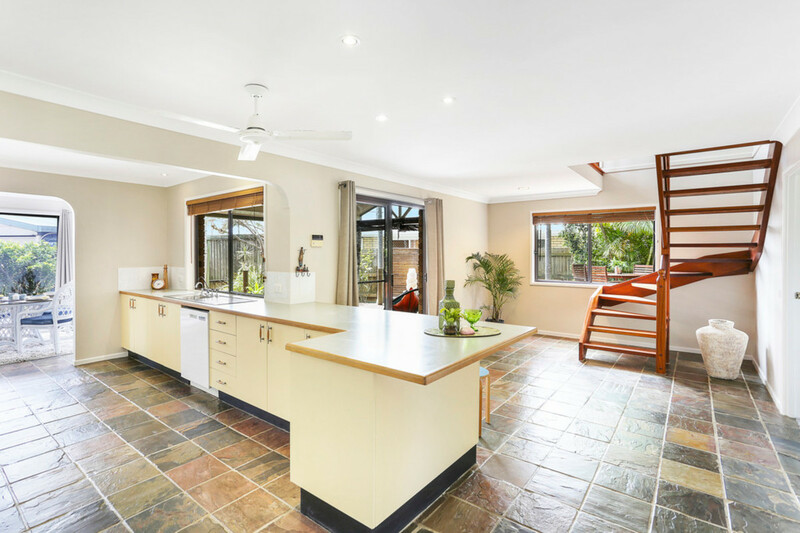 | WHEN SIZE AND PRICE COUNT- THIS HOME IS SURE TO TICK ALL THE BOXES! 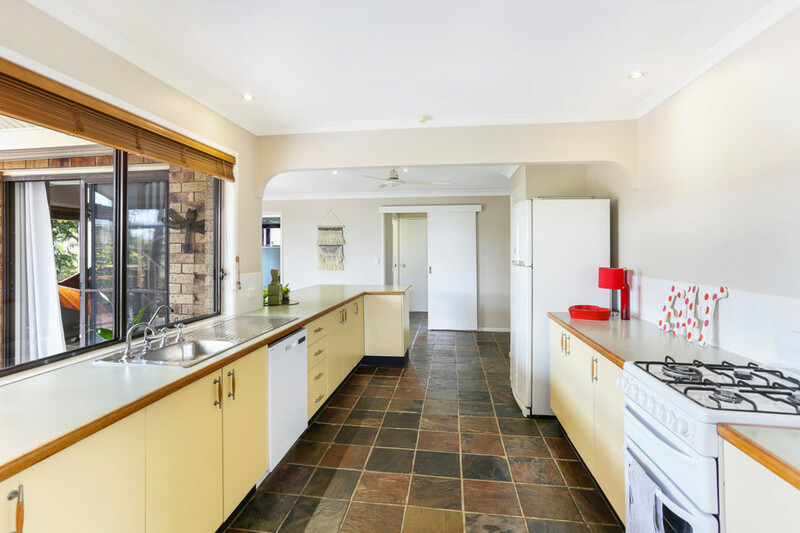 WHEN SIZE AND PRICE COUNT- THIS HOME IS SURE TO TICK ALL THE BOXES! 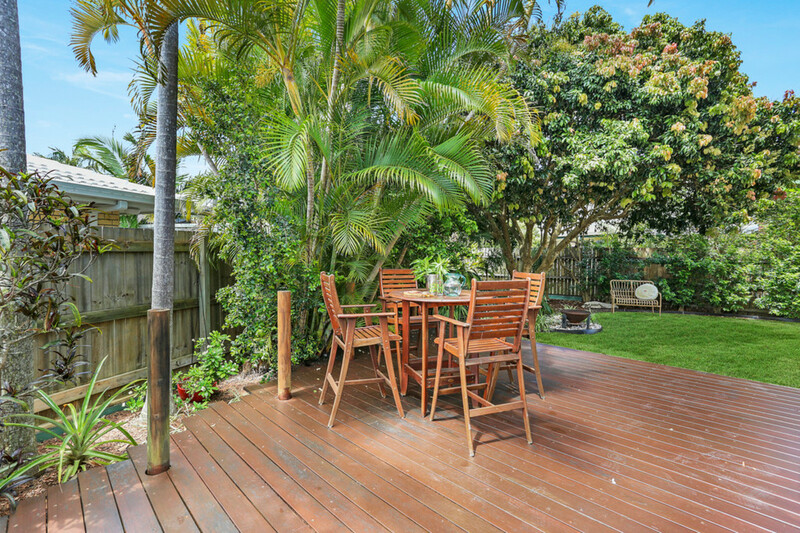 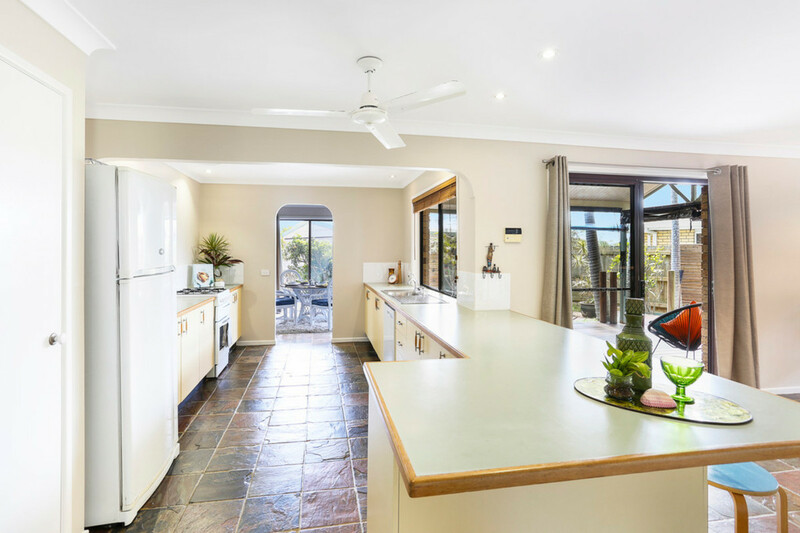 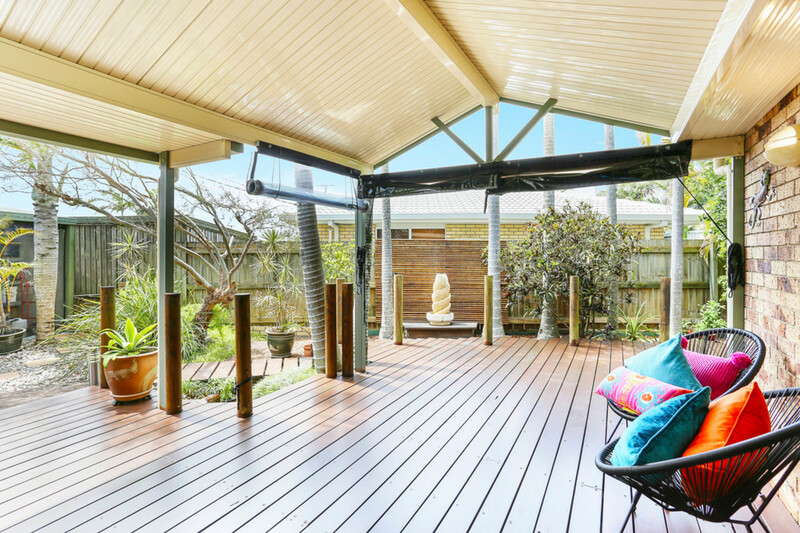 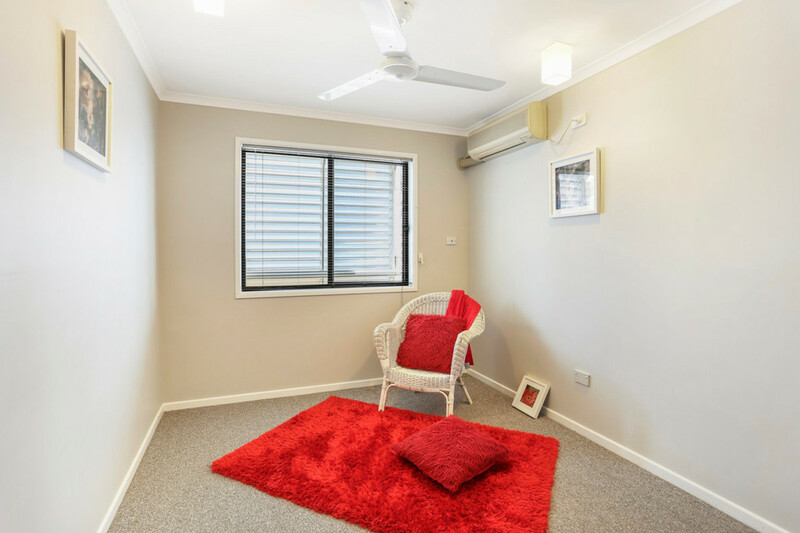 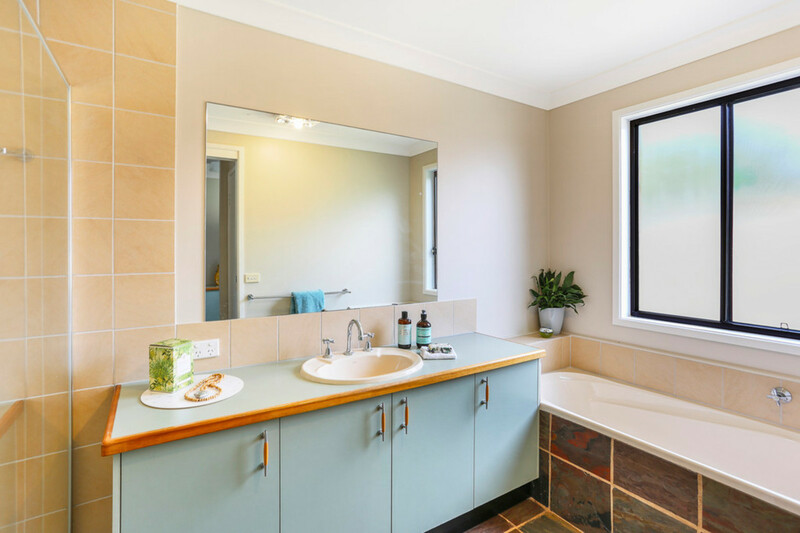 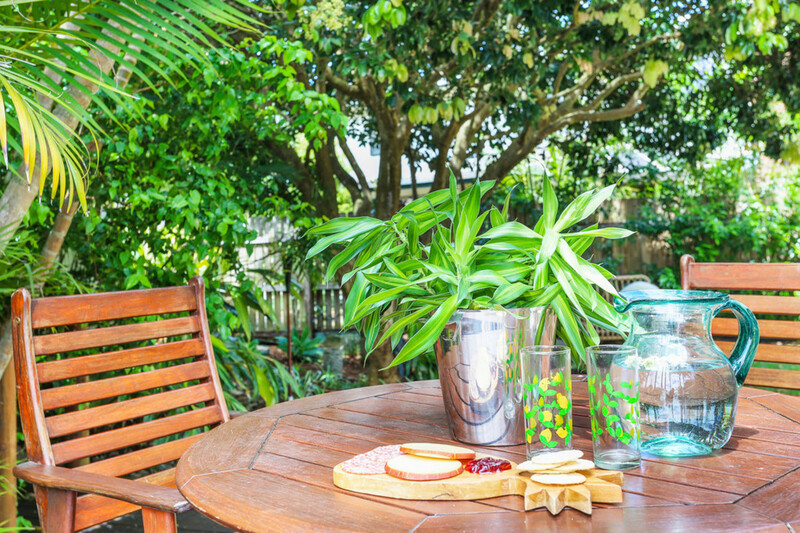 Relax your days away in this great family home in the heart of Wurtulla. 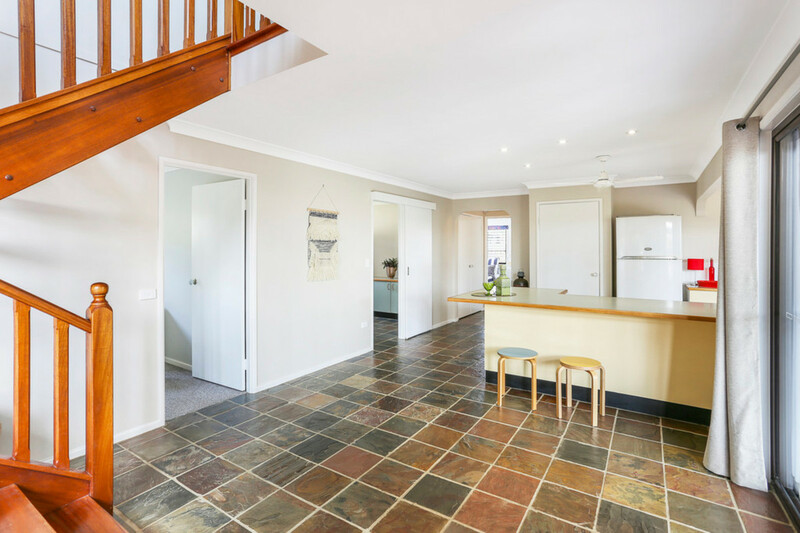 With fabulous potential and plenty of space, this home would be perfect for a number of different family configurations. 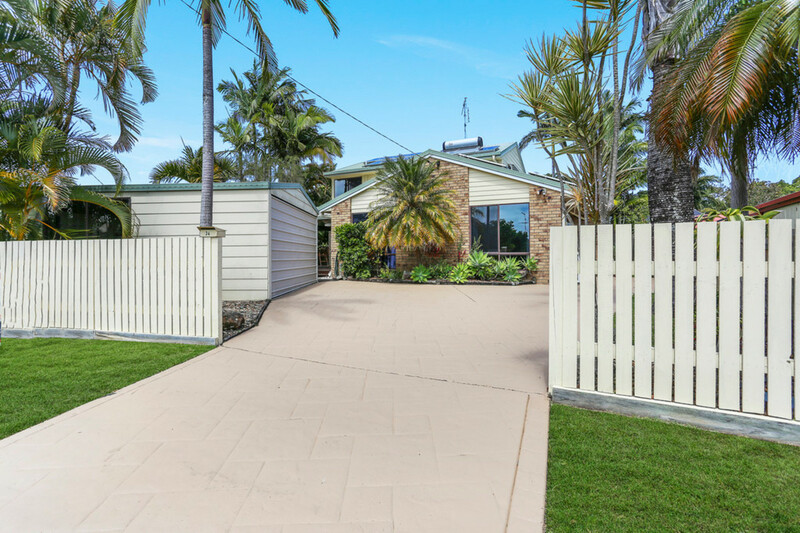 Five bedrooms, three bathrooms and multiple indoor and outdoor living spaces combined with an enviable location make this home a savy investment for both owner occupiers and investors alike. 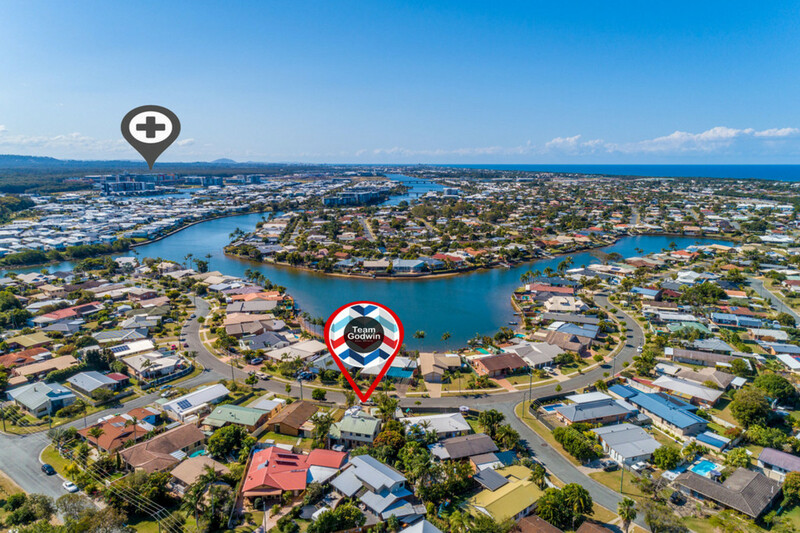 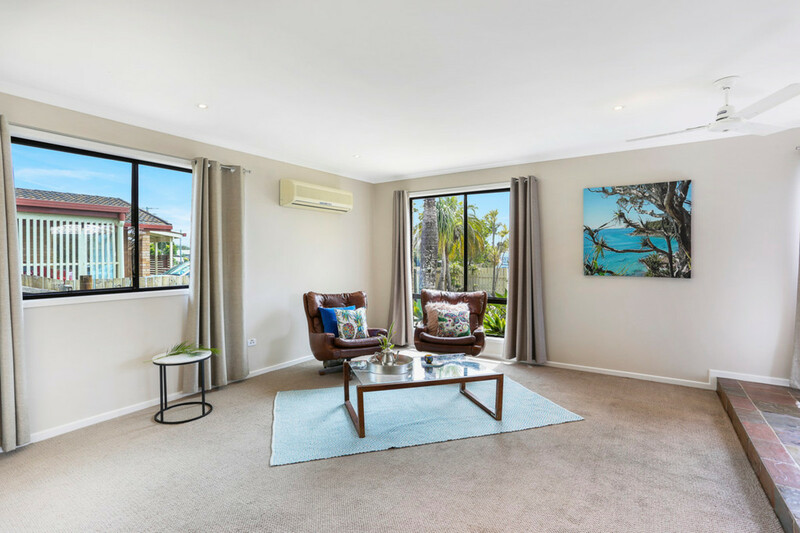 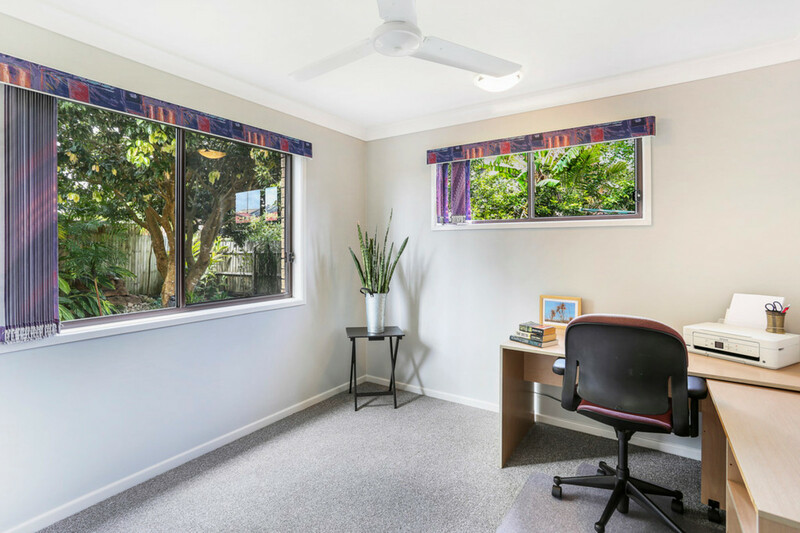 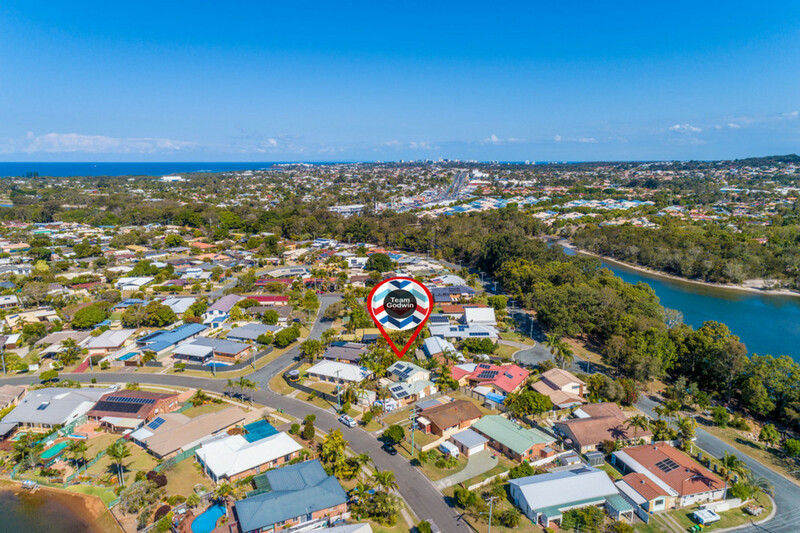 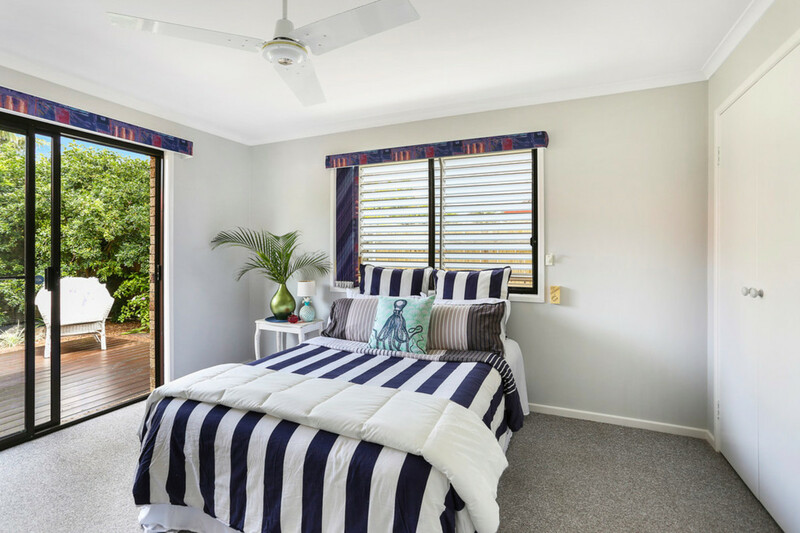 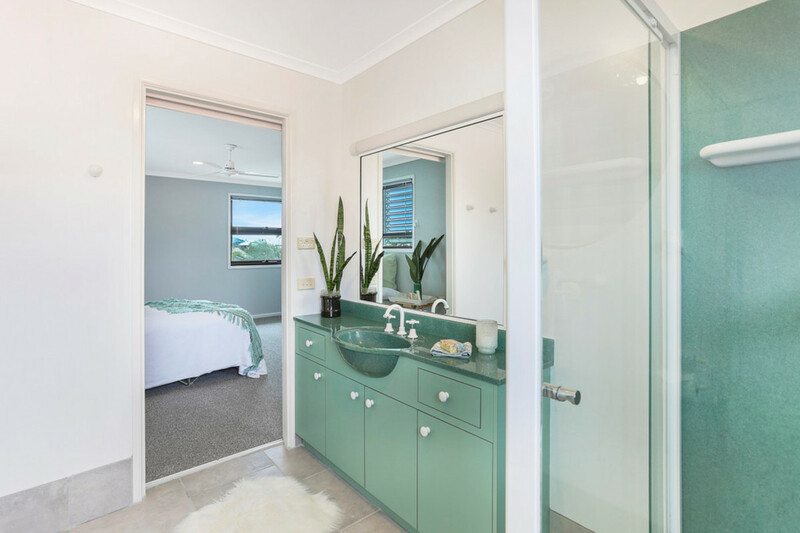 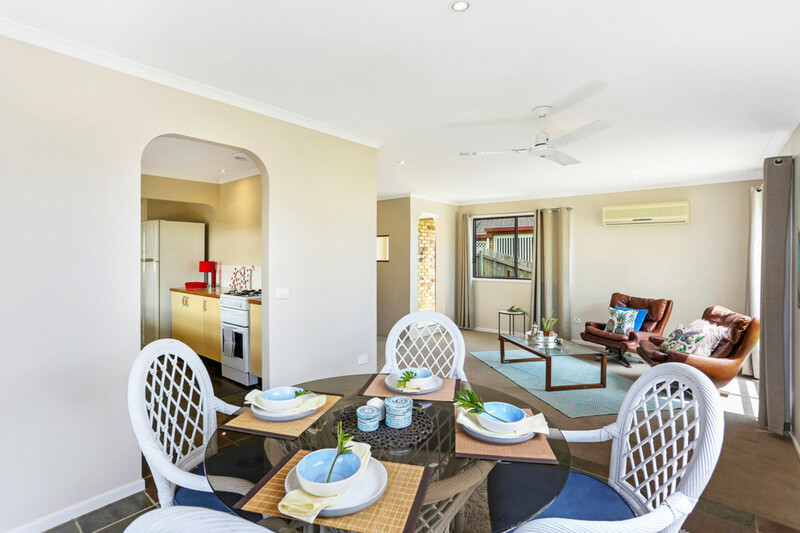 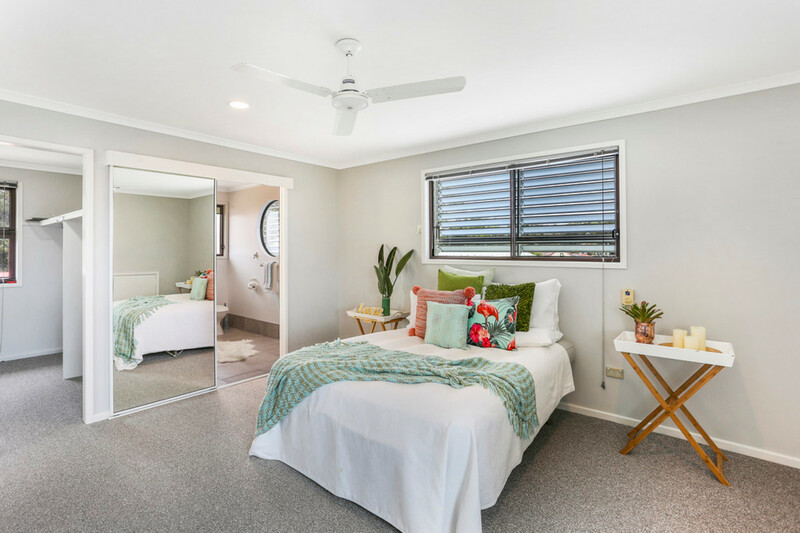 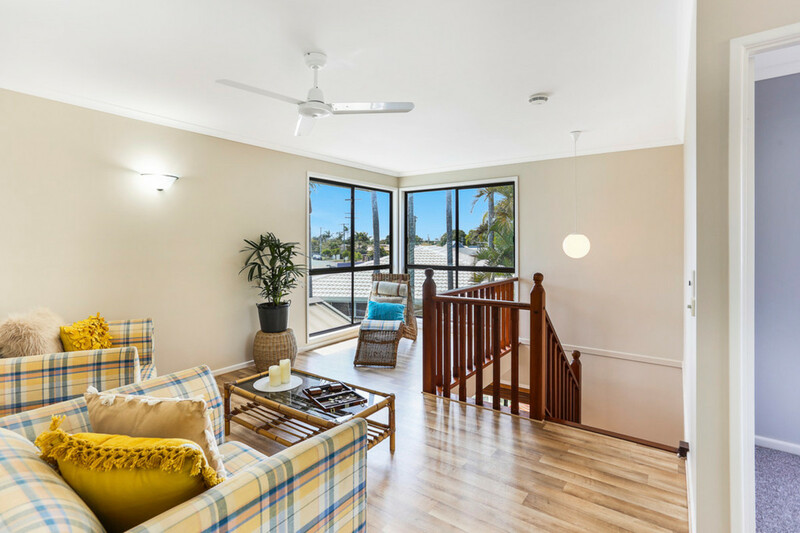 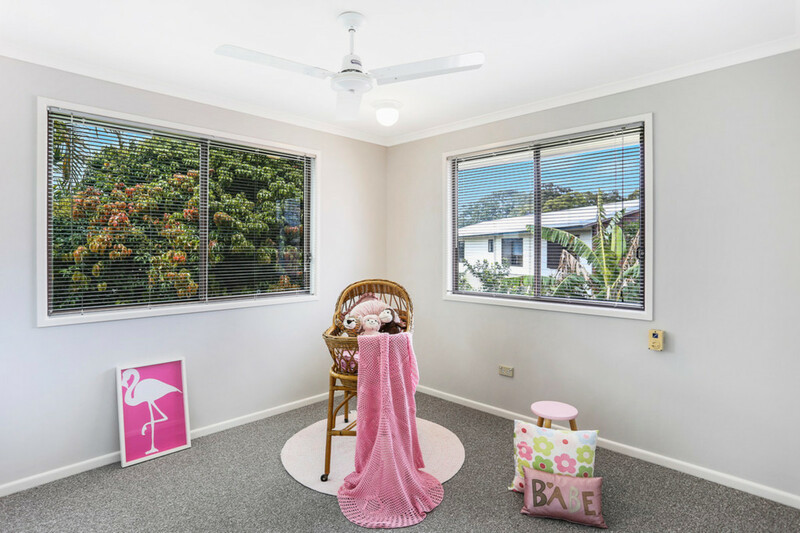 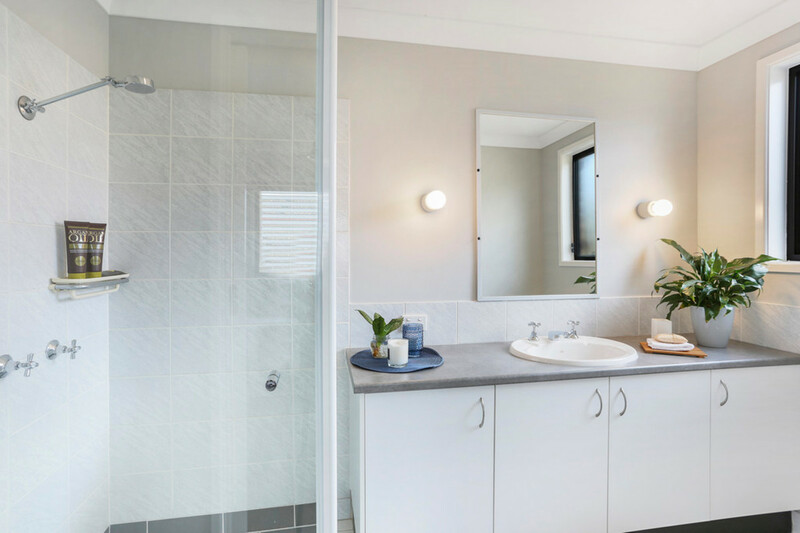 Close to the waterways of Lake Currimundi and only a few minutes drive to the beach, this is the perfect spot to enjoy the relaxed coastal lifestyle you deserve.